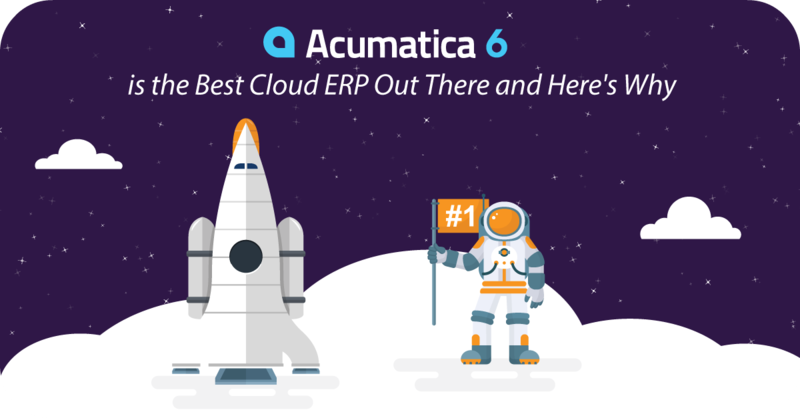 Acumatica 6 is the Best Cloud ERP out there! And now with the most recent update available it's even better than ever! The cloud-based ERP system is always working on technology that sits at the forefront of its field that will directly impact and accelerate their customer businesses by helping increase productivity and cash flow while allowing for streamlined operations. That's why the developers at Acumatica spent this past year focusing on the new and improved version: Acumatica 6! With the primary focus of the version being to keep the system flexible and easy to deploy, Acumatica is added a continuous release cycle option for current customers. This option is offered in addition to the long-term support currently being offered, giving customers the choice to decide which upgrade process best fits their business needs. 1. Acumatica 6 plays well with others. Acumatica 6 supports REST (representational state transfer) API (application programming interface) with web services, making it now the most flexible Cloud ERP product out there. REST interfaces continue to ensure their platform is the most adaptable and customizable in the industry. 2. Acumatica 6 is even easier to integrate. The rise in popularity of new and innovative programming languages and technologies only makes the advances in Acumatica 6 even more important. Simply put, REST API makes it easier to integrate with these newer languages, which in turn makes it easier to integrate with other programming demands. Not only does this integration help programmers but the system is able to process and generate massive amounts of data allowing it to be much more user-friendly. 3. Acumatica 6 handles more languages. And finally, Acumatica 6 facilitates localization and the use of Cloud ERP in multinational environments. For example, if you have multilingual employees, you will be able to easily store data in a language-specific manner. This feature largely benefits those who do business in more than one language. But even the best can always stand to be improved. That's where the Acumatica 6.1 update comes in! This newest update includes bug fixes and enhancements on modules such as Organization & Project, Finance, Distribution, System & Platform, and Documentation. or complete the form below and we’ll reach out to you. 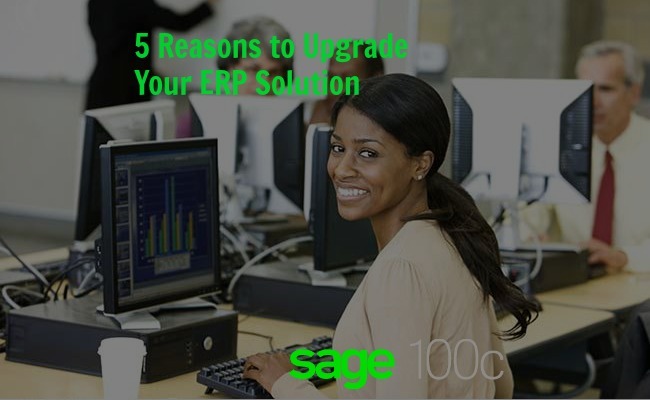 ERP Version Upgrades: To Upgrade, or Not to Upgrade? Avoiding an EPR version upgrade due to the many challenges you're sure to face? You aren't alone. Many companies continue to use the same ERP system they've had for years for fear of disruption to their current functionality. Not to mention the time and effort it will take to learn and train on the new system. 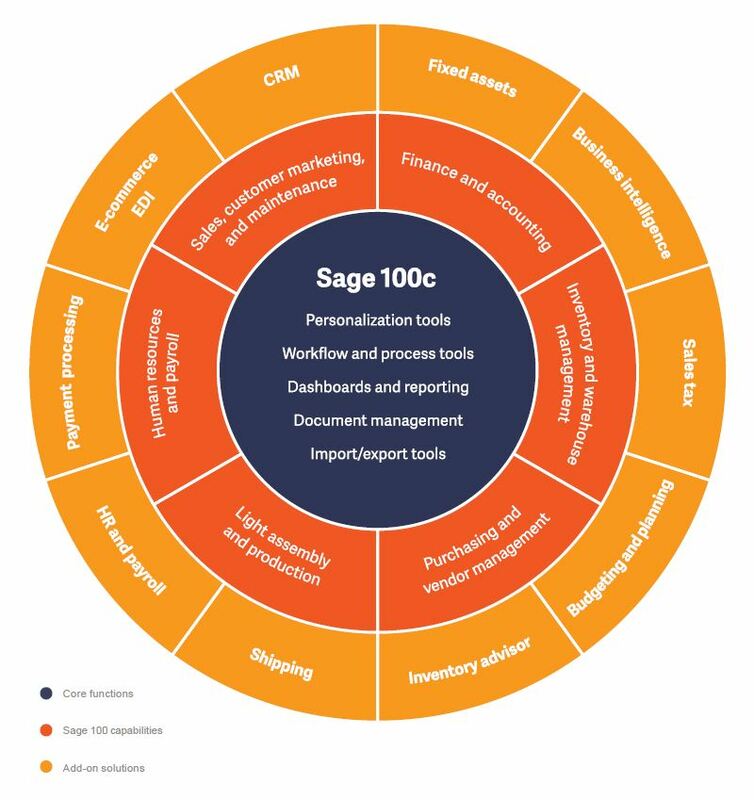 Maybe you're new to Sage or maybe you've been a loyal lifelong customer. Either way, there is always something new to learn about this business management software thanks to enhancement features constantly being added or improved.